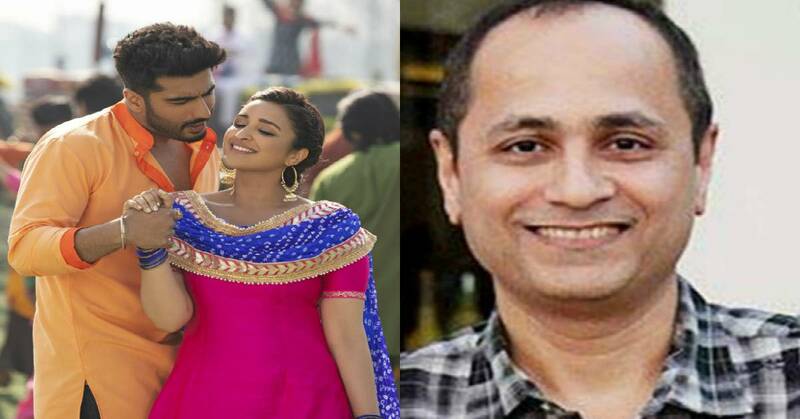 Vipul Amrutlal Shah : Shooting For Namaste England In Punjab Was Very Challenging! After treating the audience with iconic romantic comedy, Namastey London, the director and producer Vipul Amrutlal Shah is all set to present Namaste England with Arjun Kapoor and Parineeti Chopra. The Gujarati director is known to keep a Punjabi flavor in his movies and has shot in Punjab extensively for his movies like ‘Namaste London’, ‘London Dreams’, ‘Commando’ etc. Taking forward his tradition and franchise forward, Namaste England is a love story that spans across the landscapes of India and Europe, starting from Punjab, moving to Ludhiana, Amritsar, Dhaka and all the way to Paris and finally to London. 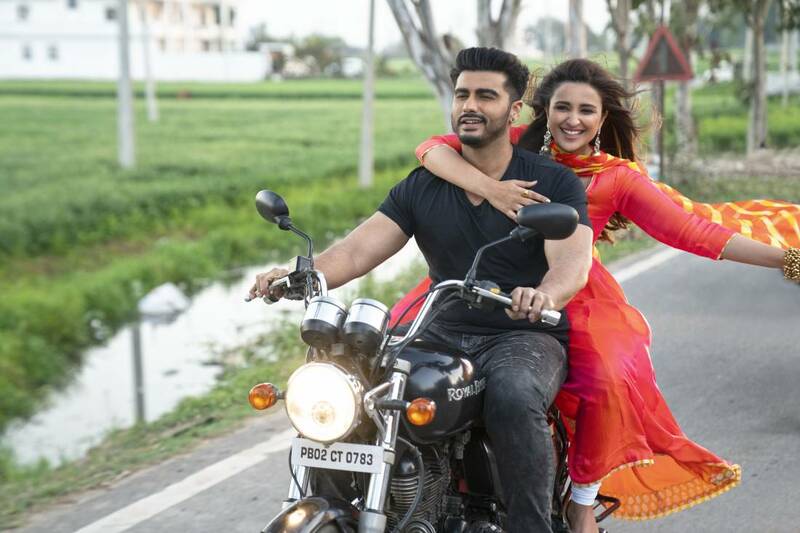 The movie is a young and refreshing story that traces the journey of two individuals Jasmeet and Param (played by Parineeti Chopra and Arjun Kapoor). With interesting trailers and a refreshing and super hit songs like ‘Tere Liye’ & ‘Bhare Bazaar’, ‘Dhoom Dhadaka and ‘Proper Patola’, the director who is known to give the audience some iconic Punjabi song just like 'Raft Rafta' of Namaste London, has treated the audience with an interesting album yet again.